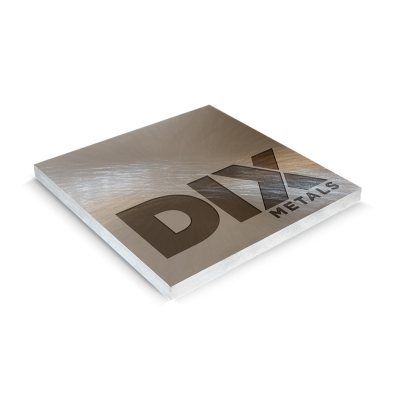 0.375" Thick x 12" x 24" Flat Square & Parallel Aluminum 7075-T651 Precision Ground Blanks | DIX Metals, Inc.
0.375" thick x 12" x 24"
Take a look inside DIX Metals' quality-controlled process and learn about its unrivaled capabilities. Please indicate desired dates and number of people in your party. 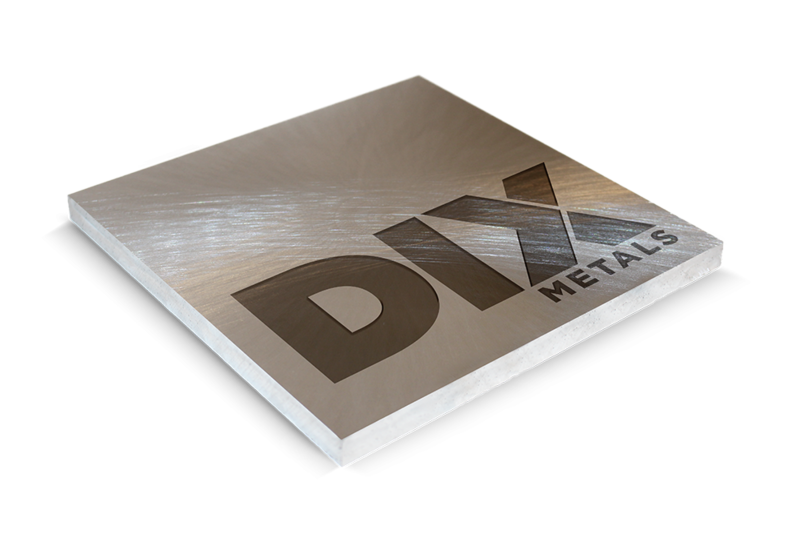 © 2016 - 2019 DIX Metals, Inc. All rights reserved.